Fabulous Design Team Friday and some Announcements! 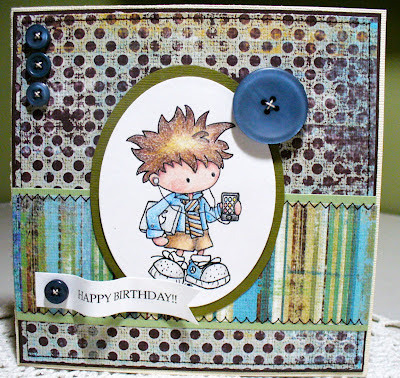 Hi everyone, Melissa here today to share the awesome design team creations for this FABULOUS Friday! Before we get to the creations there are a few things to announce. The Summer Challenge that is happening RIGHT NOW will end Tuesday at 12am. So, if you haven't gotten your creations uploaded don't forget...we can't wait to see what you create! The winners from the Summer Challenge won't be announced until Monday, September 3rd. I apologize, but I will be away from the internet on a little family vacation :) I promise when I get back to announce the winners and the features! 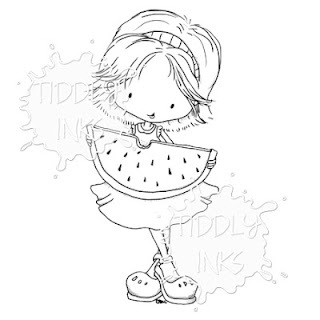 The Tiddly Crew is taking a mini vacation as well and there will not be a new challenge until September 18th. 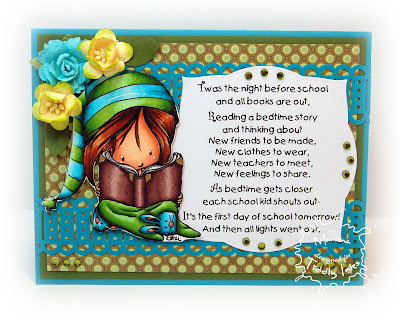 This is a crazy time for so many of us with summer vacations and back to school happening. 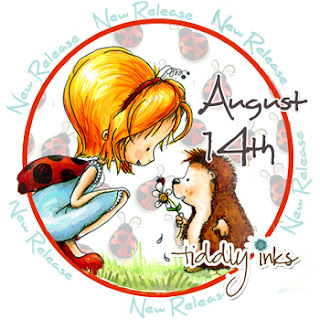 Therefore, the wonderful Christy Croll, designer and owner of Tiddly Inks, gives us all a bit of a break. Don't worry though, we will be back and refreshed when we start a whole new fun set of challenges. 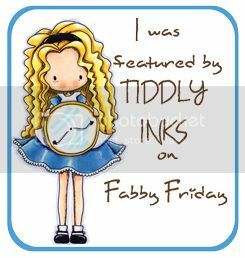 On Thursdays at the Tiddly Inks blog however, we will be showcasing an older Tiddly Image each week. A little eye candy will hold you over until September we hope! Thanks for being wonderful friends and followers. Last but certainly not least, the design team wants to show off their mad skills with these wonderful creations! ENJOY! Wow, summer is coming to an end for almost everyone now. Kids are heading back to school and the leaves here are just changing the slightest bit. 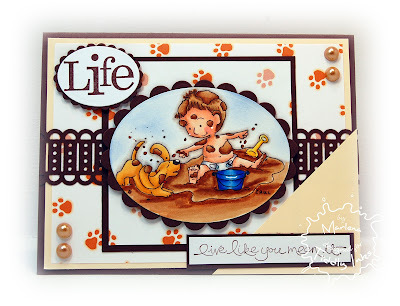 Melissa here to share with you our winners of the Favorite Tiddly Ink image challenge and our features. 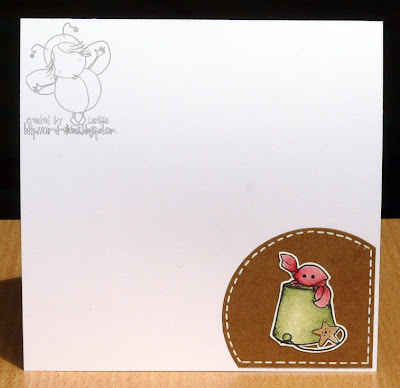 Big fat squishy hugs to all of you that joined us for our last challenge too! We know summer can be crazy and we really do love that you take the time to create and join us! Let's get to it! Congratulations to our two winners! Please contact Christy for your gift certificates! Our features this week are super gorgeous and we had such a difficult time picking only five. You all blew us away and again, we thank you from the bottom of our Tiddly hearts for showing off your favorite Tiddly images this week! Don't forget to grab your badge on the sidebar if you are a feature this week! I love the diverse mix of images and creations for this challenge. 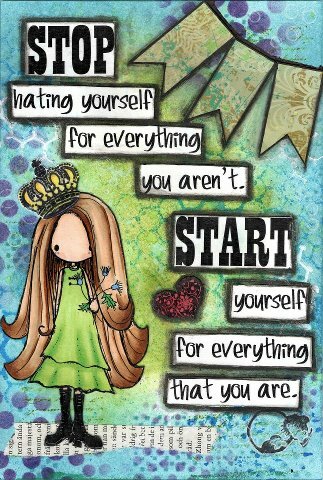 We have everything from cute, to gothic, to fantasy to romantic!!! I love it! Don't forget to join our challenge this week - SUMMER! If you didn't get a chance to see the new adorable images click HERE for the examples and HERE for the new images in the store (sale is over)! Hi ya everyone! 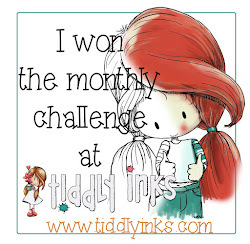 Welcome to Tiddly Tuesday and a new Challenge day too! 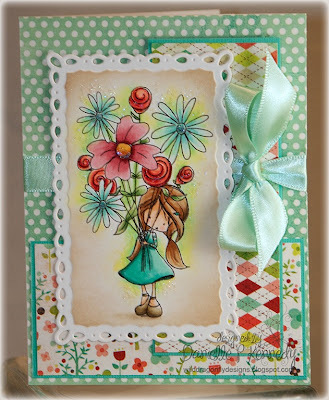 We have some seriously exciting things happening today with our new Annabelle release! I can't wait to show you all the cuteness we have in store today. 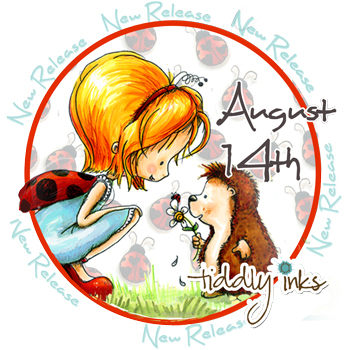 If you head over to the Tiddly Inks Blog you will see all the gorgeous new images and creations from the design team. Head over and "bee" inspired. 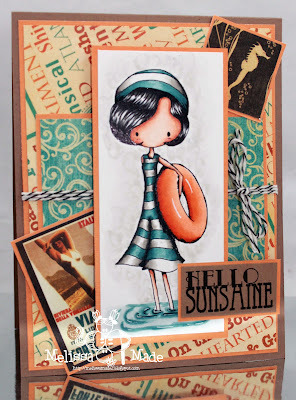 Today's challenge is SUMMER! We all look forward to the summer and I think many look forward to the end :) Kiddos will be heading to school soon if they aren't already back so summer is swiftly coming to an end. Therefore, we hoped to celebrate summer's last hurrah. Create anything summery. Our design team has designed some seriously fun and bright creations to celebrate summer. The first three adorable creations use the brand new images that are being released and showcased on the Tiddly Inks Blog. Aren't those images just the cutest? 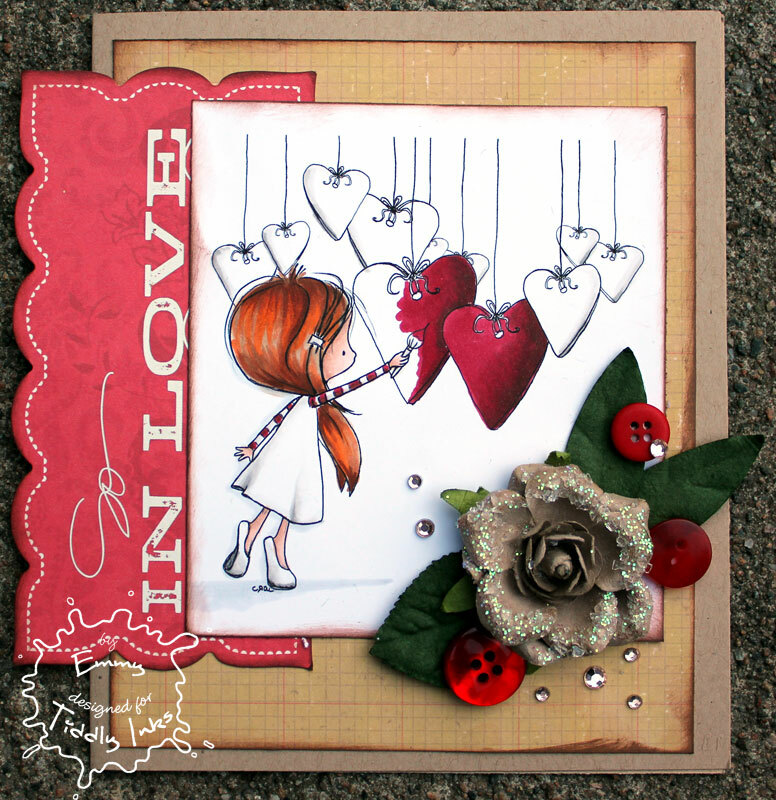 Love them Leah, Lou and Pops did a gorgeous job creating fabulous cards with them! 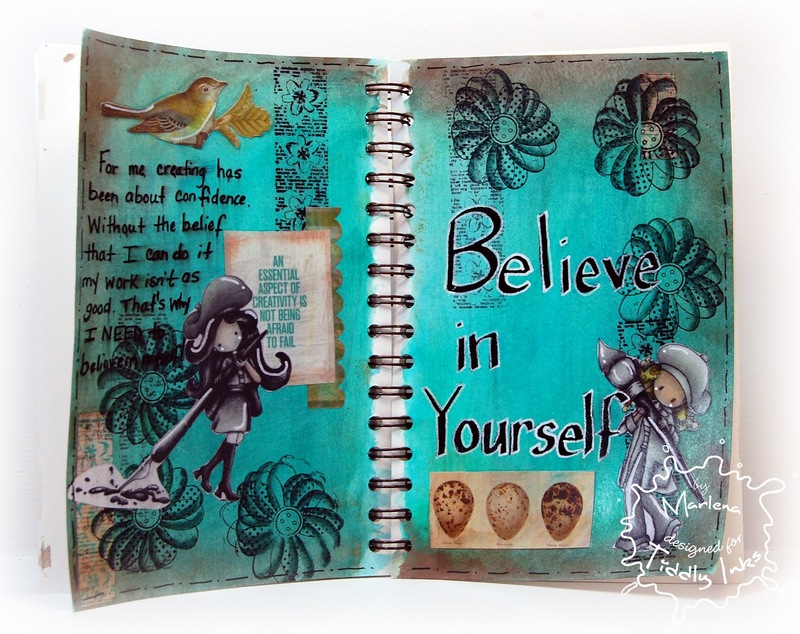 Check out the rest of the inspiring design team creations. 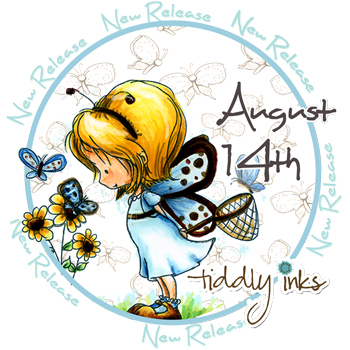 Don't forget to stop by the Tiddly Inks Blog to check out all the new Annabelle images! They are super duper cute! Friday, Friday Friday!!! 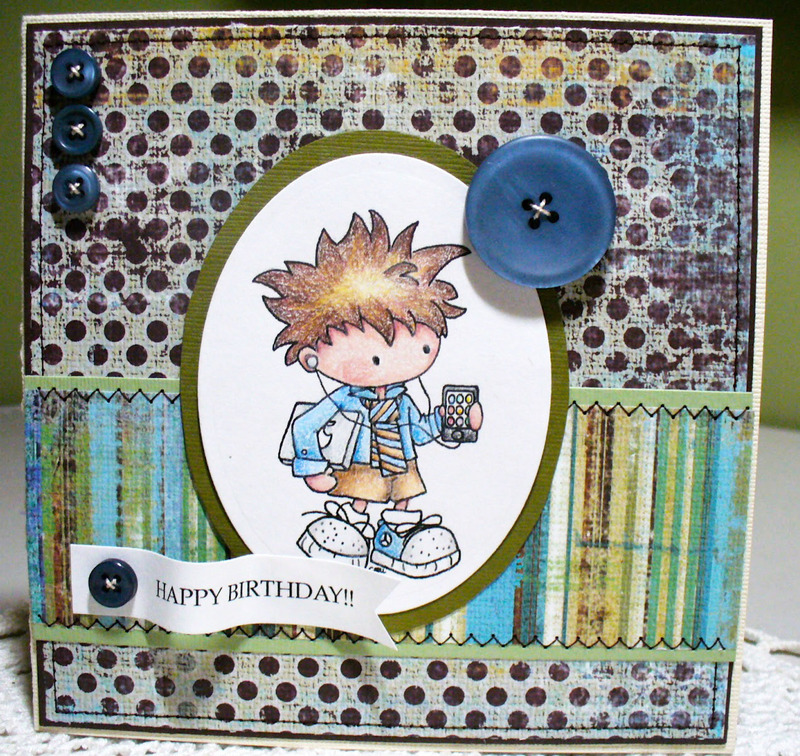 You know we like to celebrate around here with some gorgeous design team creations. We've got everything from bright and vibrant to soft and subtle! I love that about our team...we do have some of the most creative designers out there and we love to show them off! Make sure to head to their blogs and give them some love as they do work hard to inspire you each week! 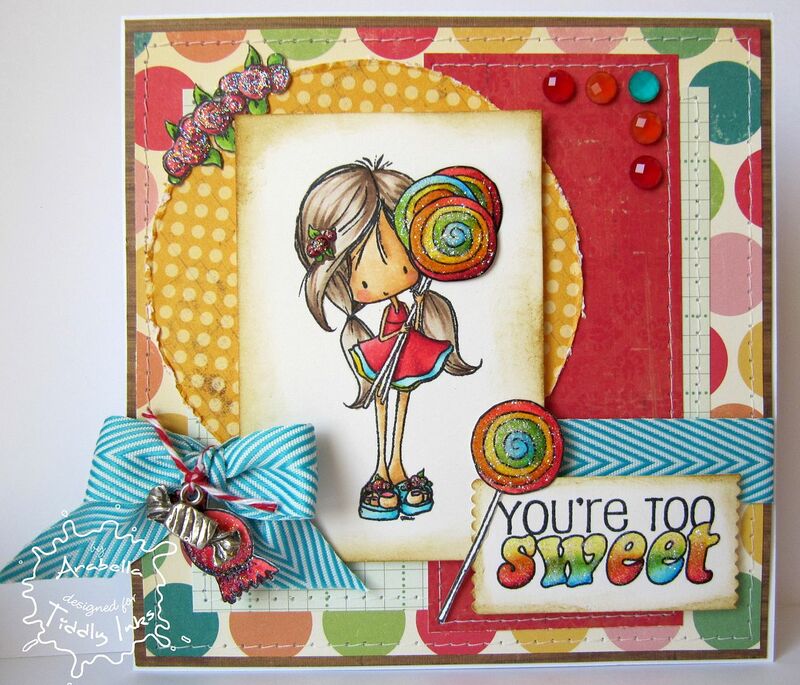 Before we get to the fabulousness, have you check out the new ADORABLE and sweet image that was released Tuesday? Isn't she just the cutest? Well if you LOVE her, you are going to LOVE our new release next week! Just a sneak for now though!!! Check out the fabulous design team creations! 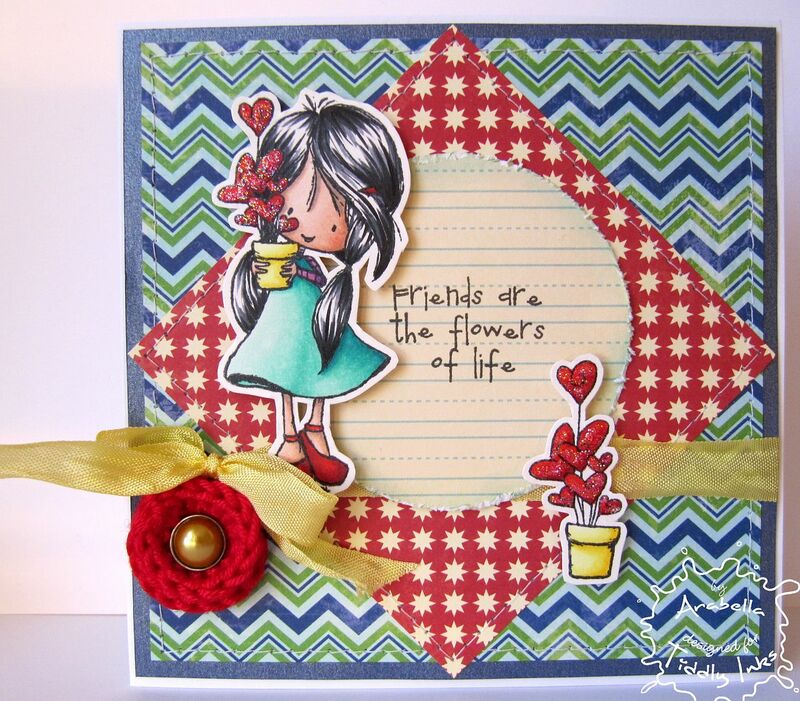 And for a little extra bonus, we are sharing a delightful creation by TI fan Tabbatha. 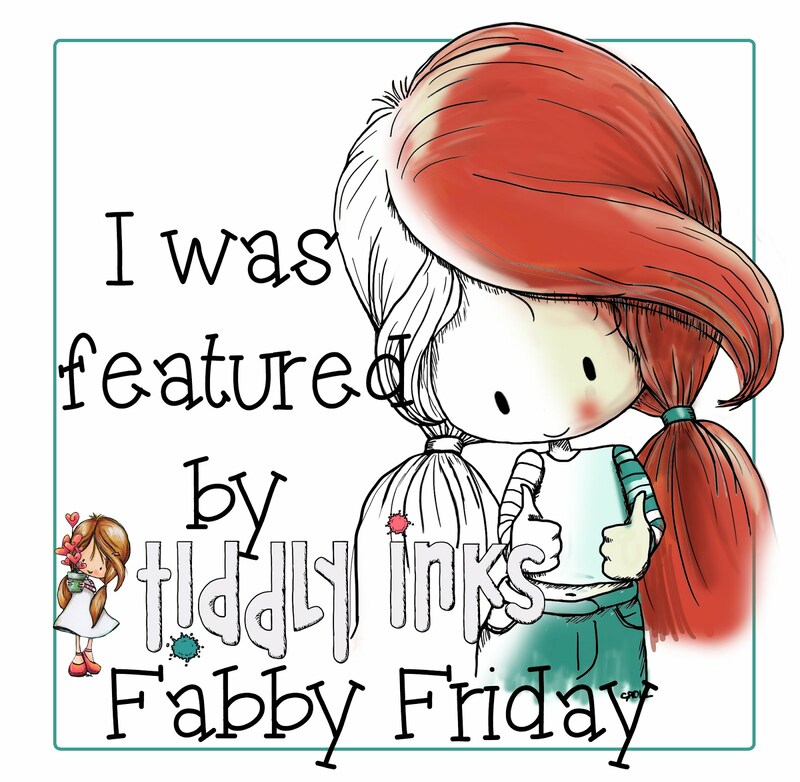 Welcome everyone to another Fabulous Inky Friday! This week we are picking winners from our sketch challenge. Thank you to all the lovelies that participated. The design team has enjoyed every gorgeous creation!!! Let's get to the winners and features. 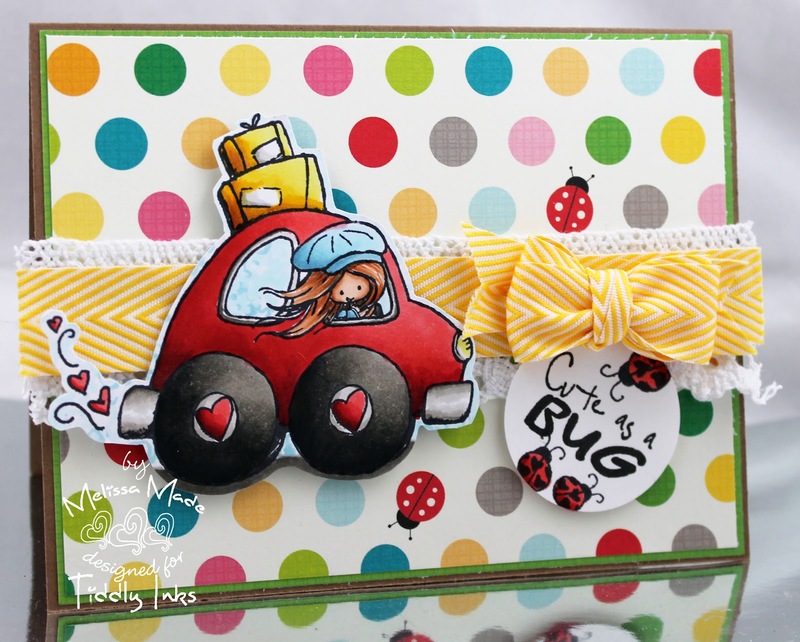 Please contact Christy to receive your $5 gift certificate! Now on to our Features! Don't forget to grab the badge on the sidebar to display on your blog. 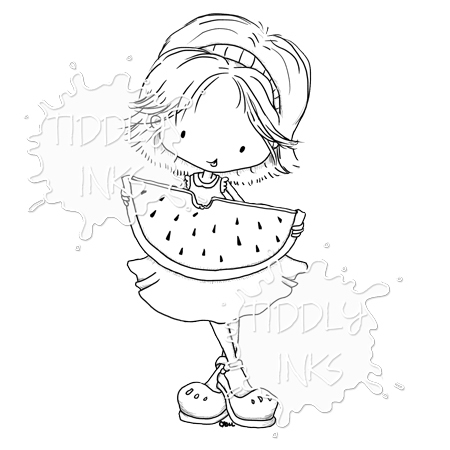 Thank you to everyone who has joined our challenges and don't forget to join our Favorite Tiddly Ink image challenge!! !